I've been blogging about our spaniel life and adventures over the last five years. Exploring the best of everything dog friendly, in the UK and beyond. Steph and The Spaniels is not only a great dog friendly resource for others to be inspired and help, but a passion I love to create. 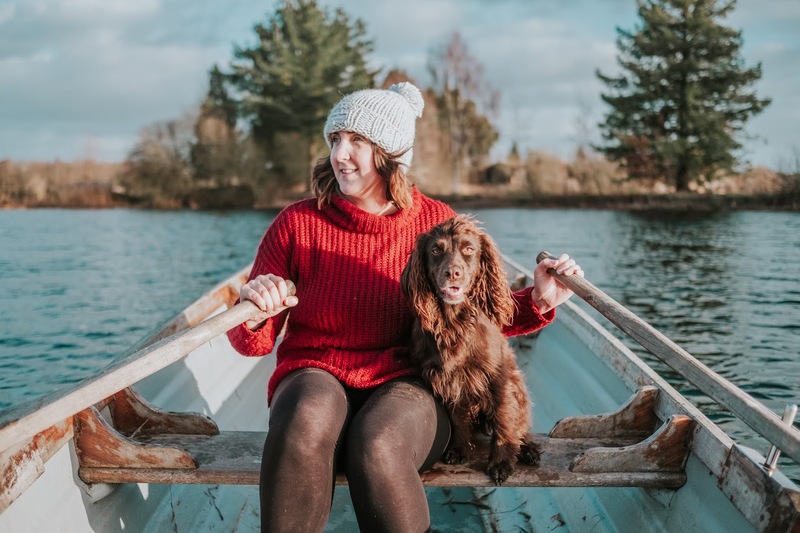 In 2018 Steph and The Spaniels won the best UK Pet Blog, as well as being nominated and featured in many other dog friendly and lifestyle awards and lists. 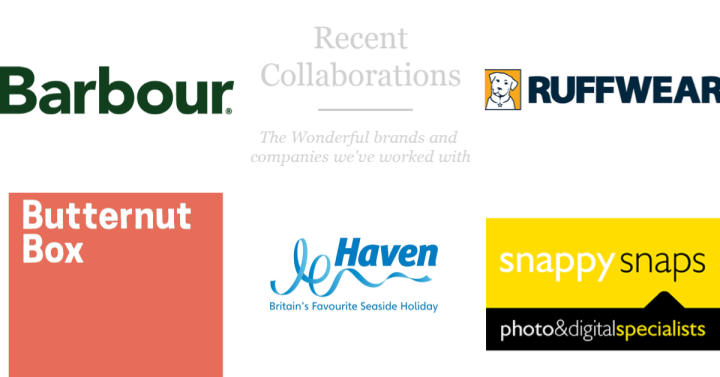 As well as working on our website to showcase the best dog friendly products, places we love to explore, and our dog friendly travels and adventures, we regularly work with brands, big and small to help promote and work on campaigns. As a professional photographer I only want what is best for our website and the content we can create for you. Ask for our media kit to find out more.